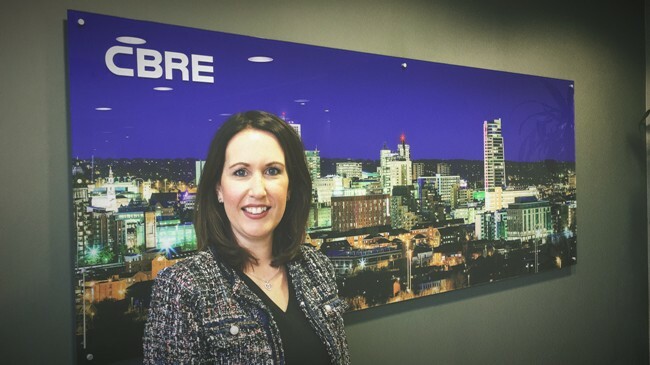 CBRE has appointed Nina Barker as head of Northern Residential Sales and Marketing, a new service offer covering the North of England for the global real estate advisor. Nina, who will be based in the Leeds and Manchester offices, joins the business from JLL, where she spent twelve years based in Leeds and specialised in residential development consultancy. In her new role, Nina will be responsible for development consultancy, new homes sales and marketing across principal Northern cities, including Leeds Manchester and Liverpool. She will work closely with CBRE’s London, National and International residential teams.